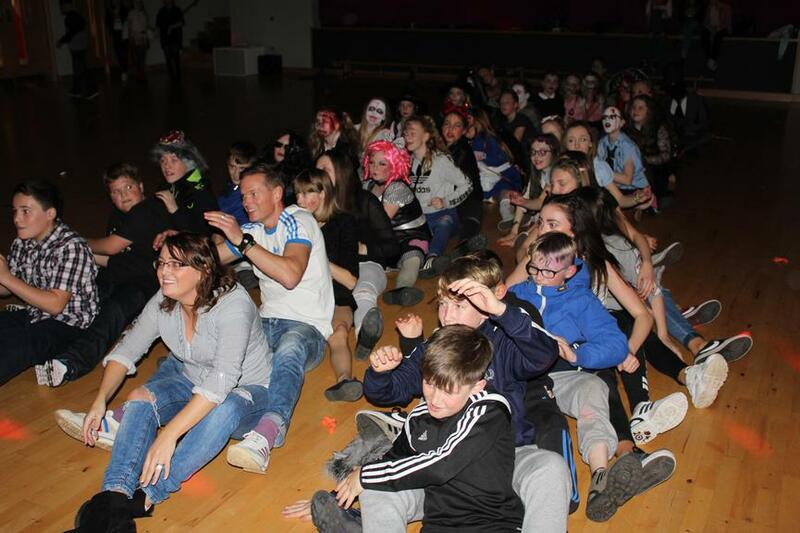 A great night at the PTA Movie Madness this year. 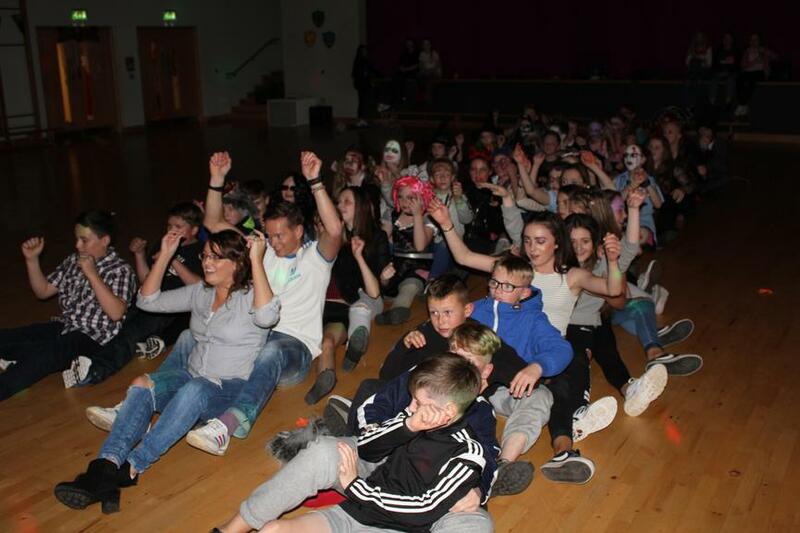 Pupils and staff had a great night and enjoyed the movies. 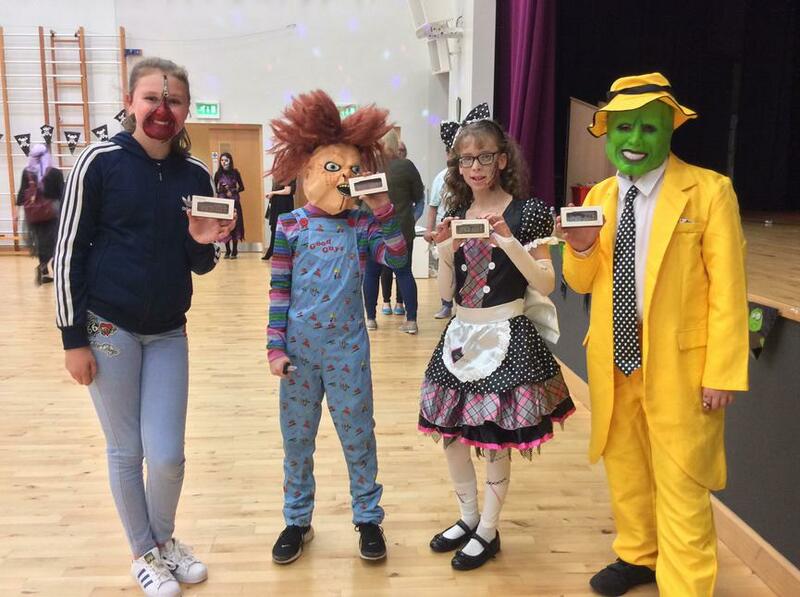 Thank you to all who came along and supported us in anyway. 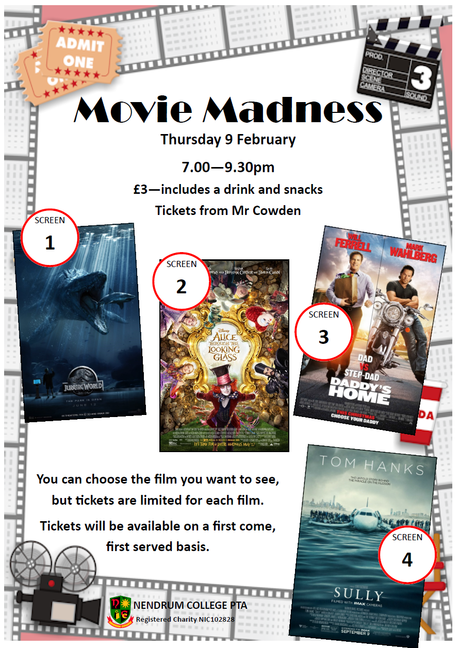 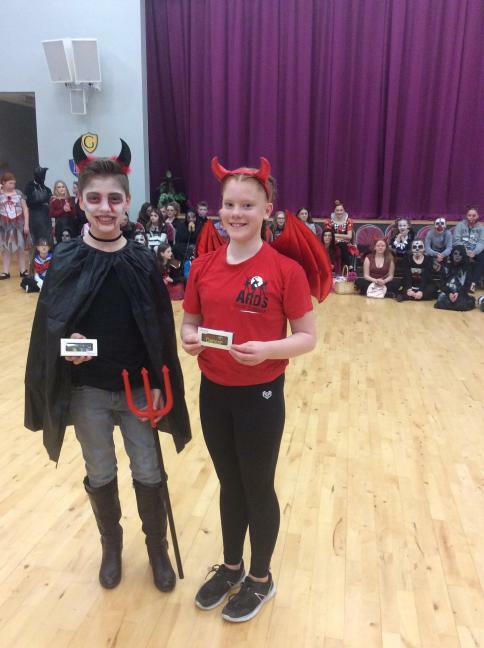 Particular thanks to Chelsea Orr for organising the movies and to Miss Spence for selling 63 movie tickets. 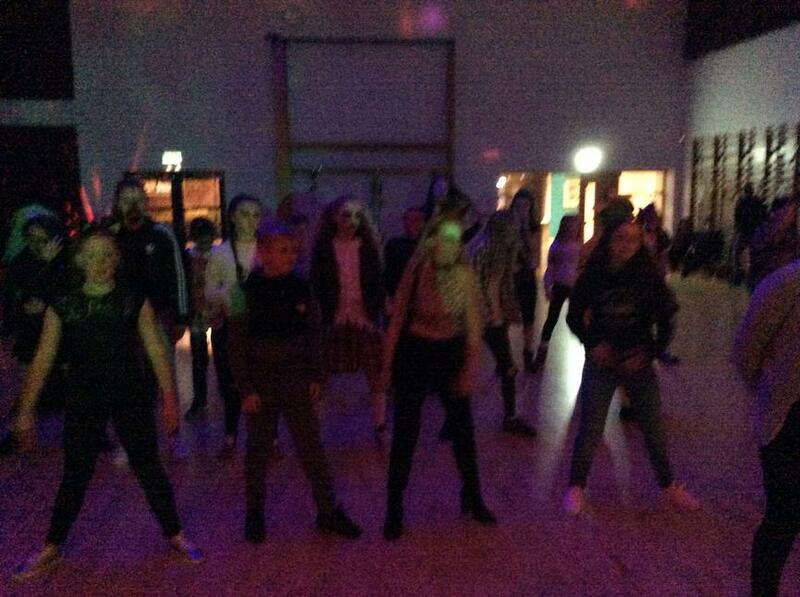 The evening raised a total of £159.50. 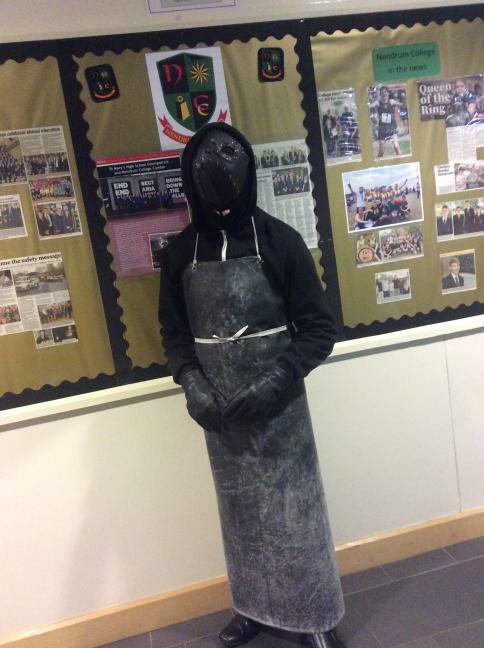 Please place items for recycling in a black bag, which can be left at reception in Nendrum College. 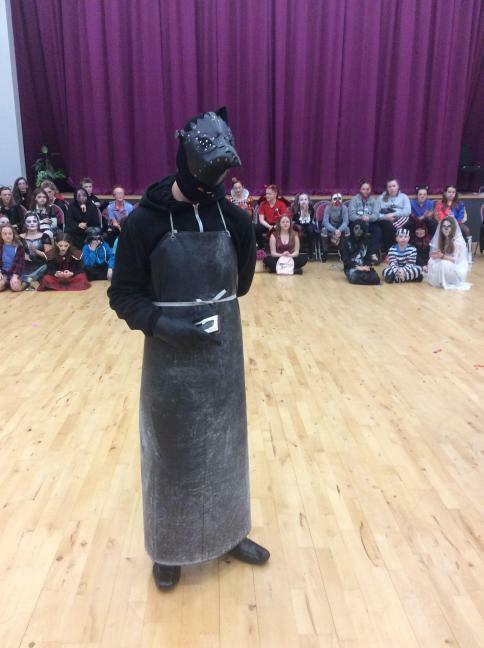 Dirty/wet clothing, mats/carpets, single shoes, pillows/duvets and cut off materials. 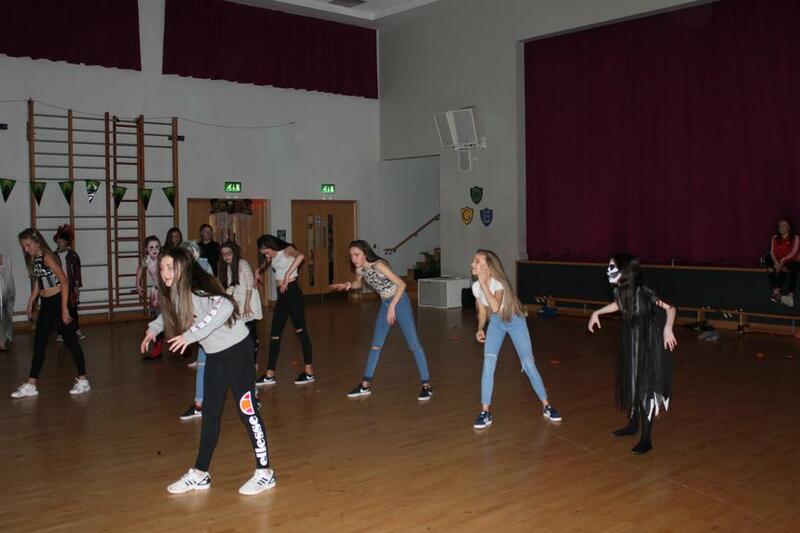 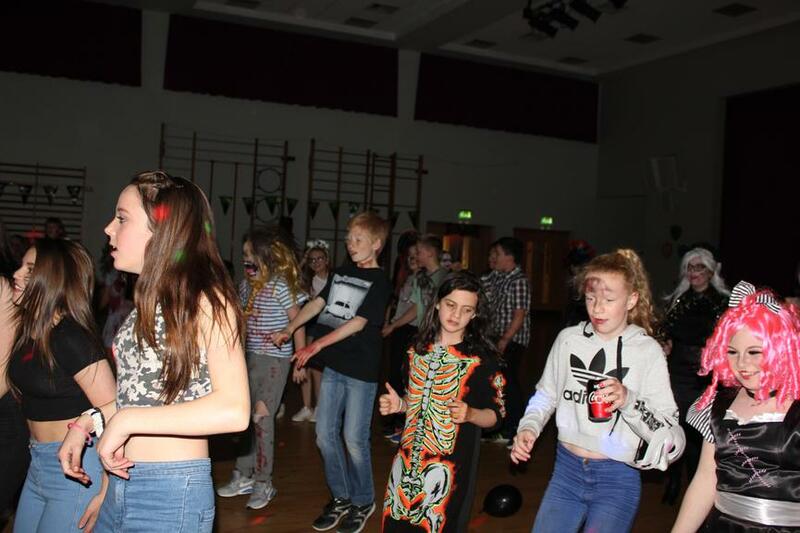 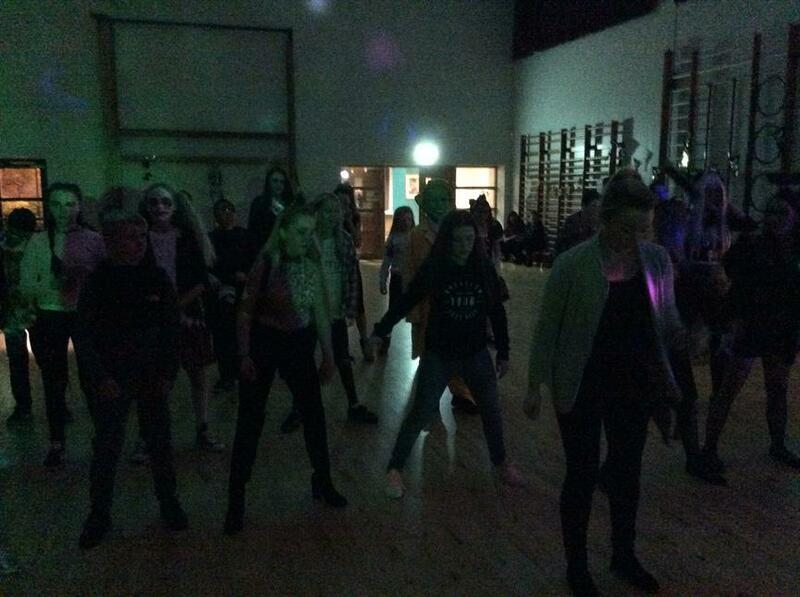 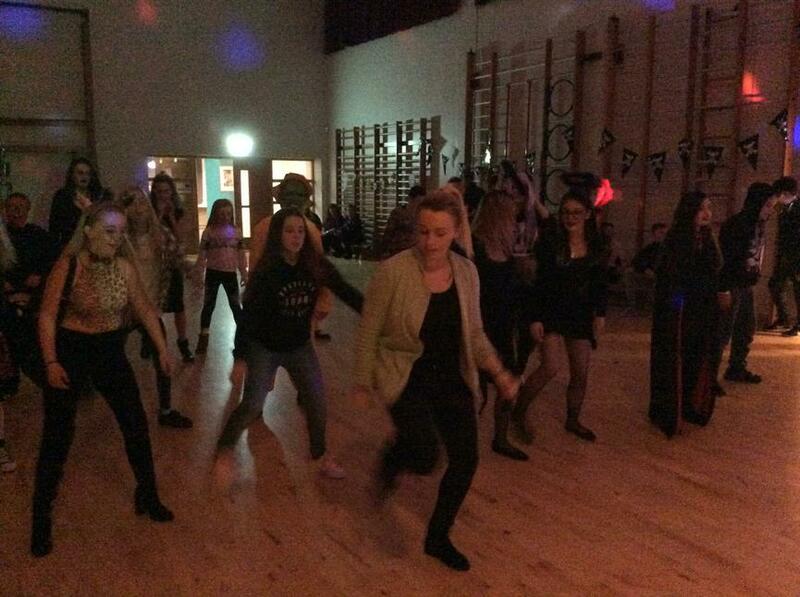 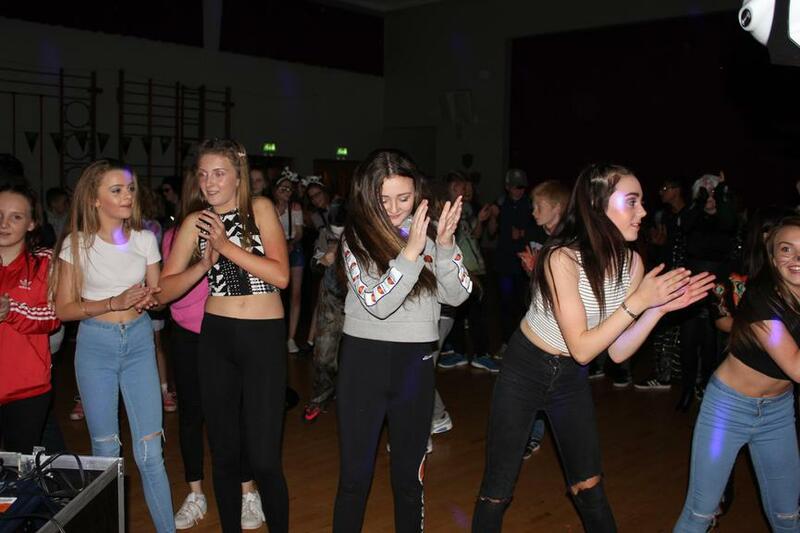 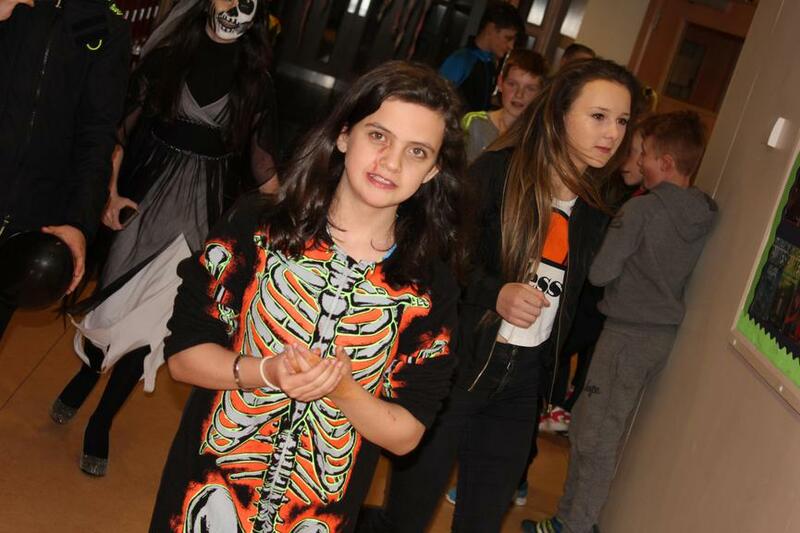 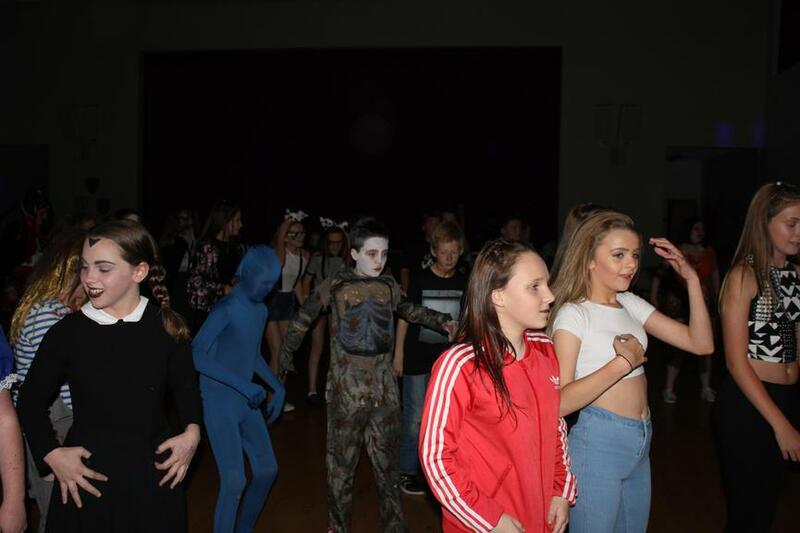 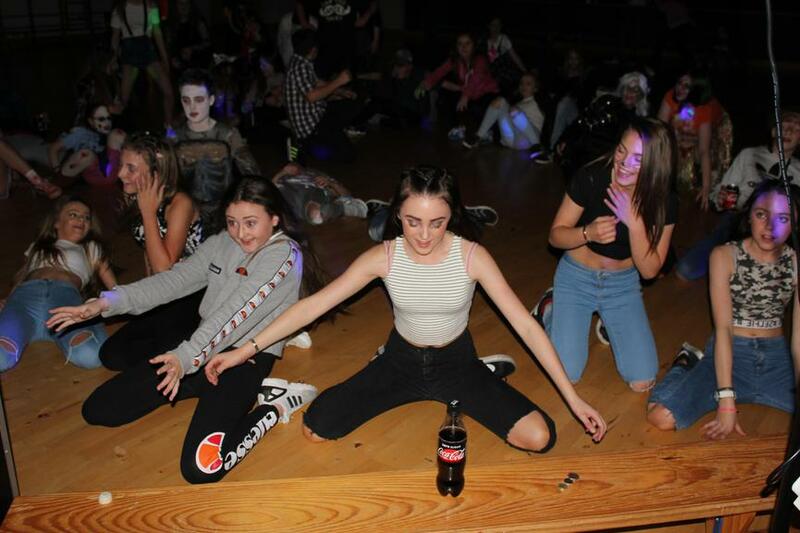 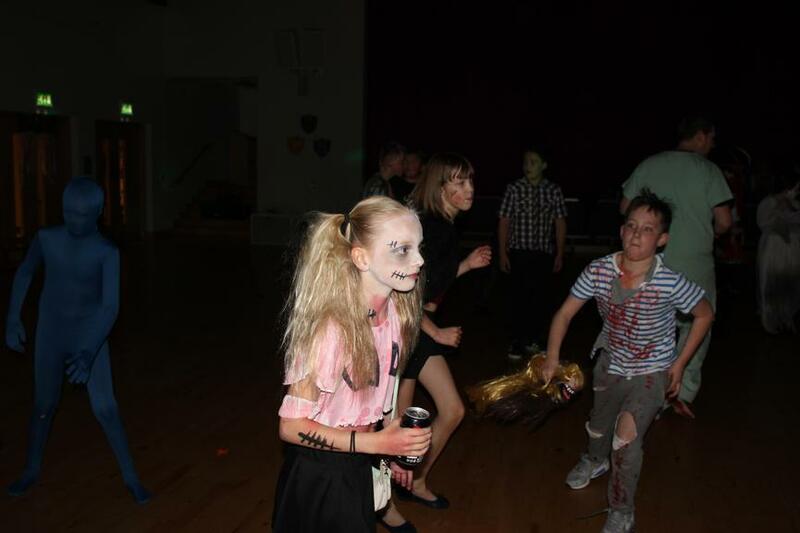 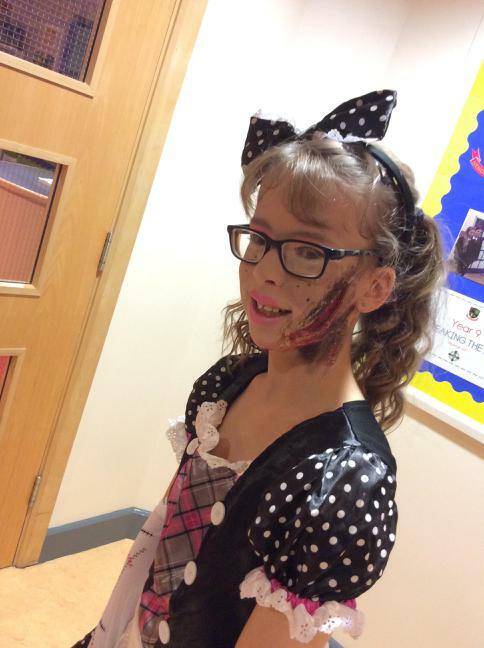 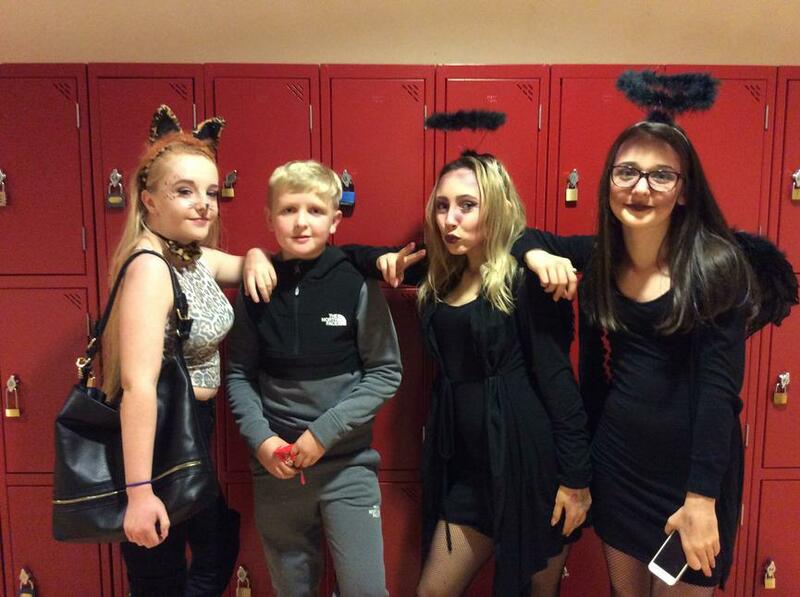 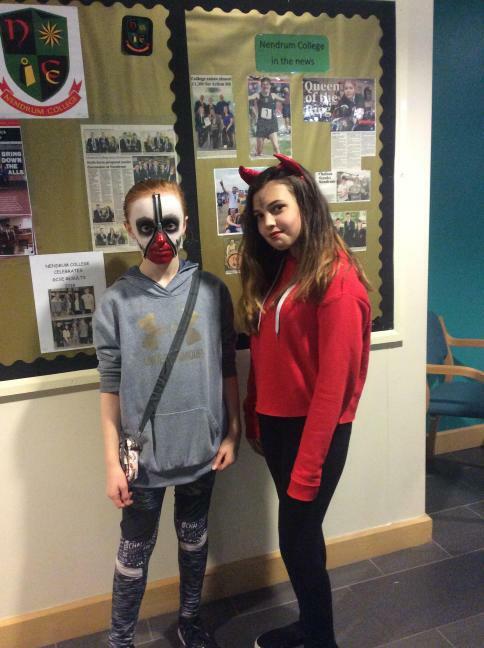 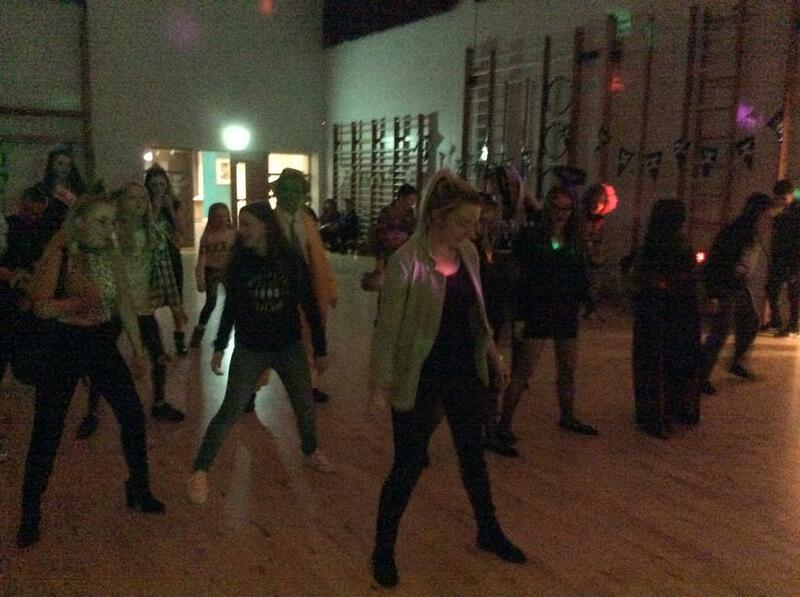 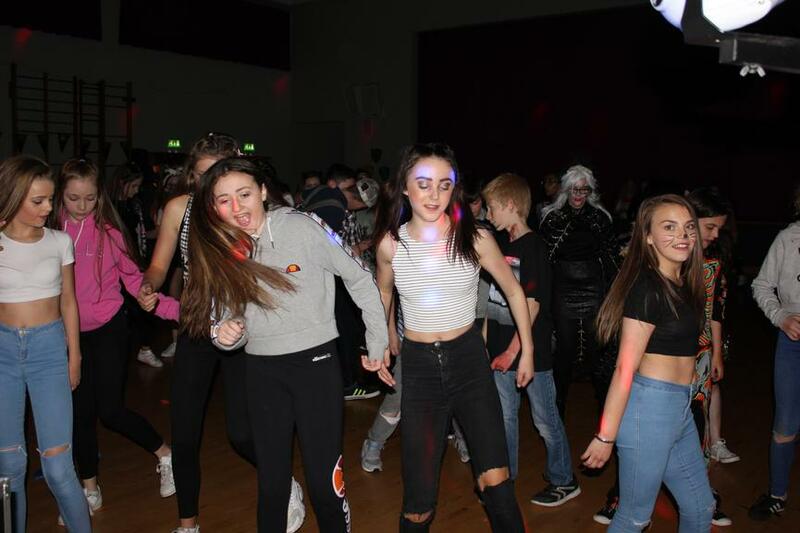 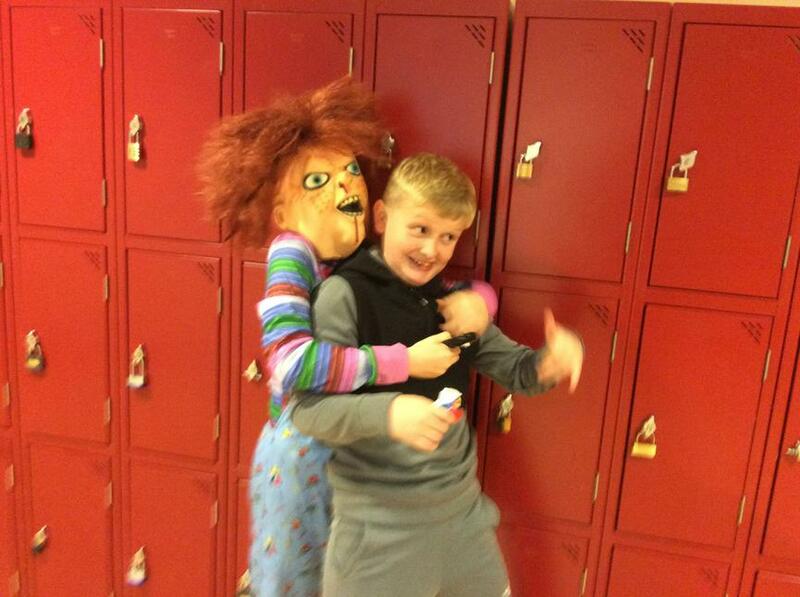 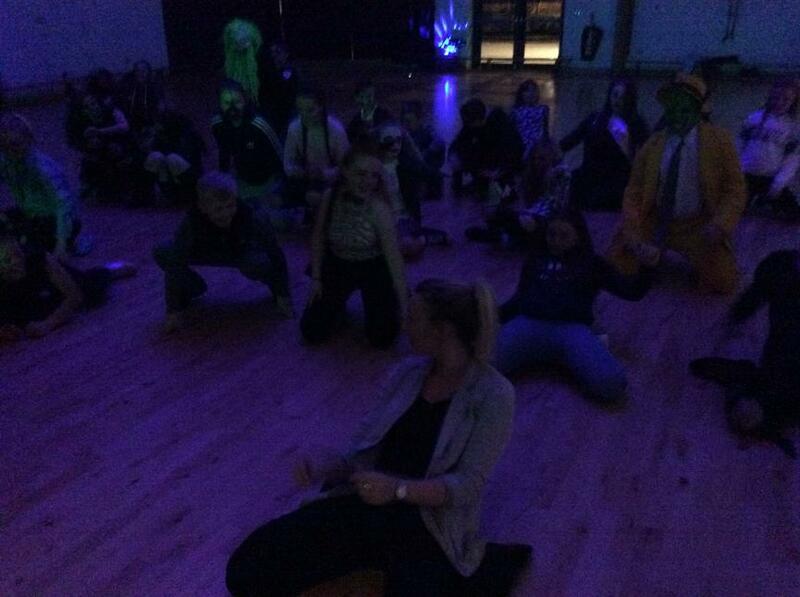 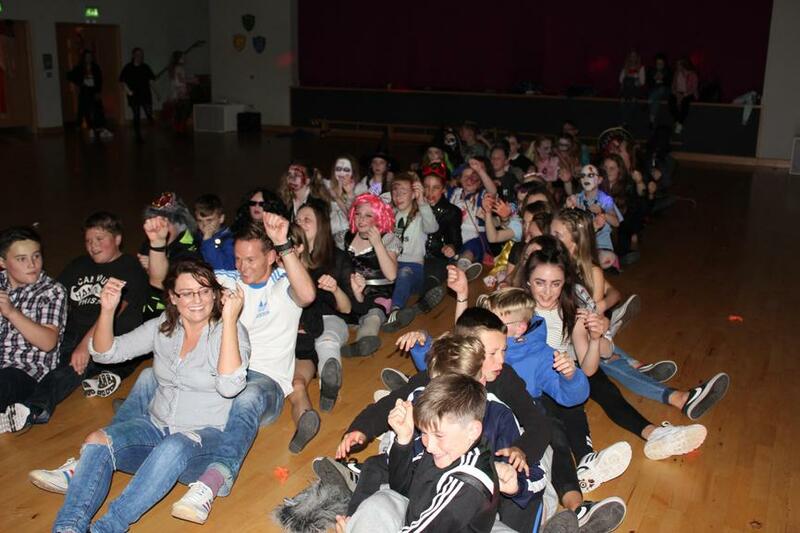 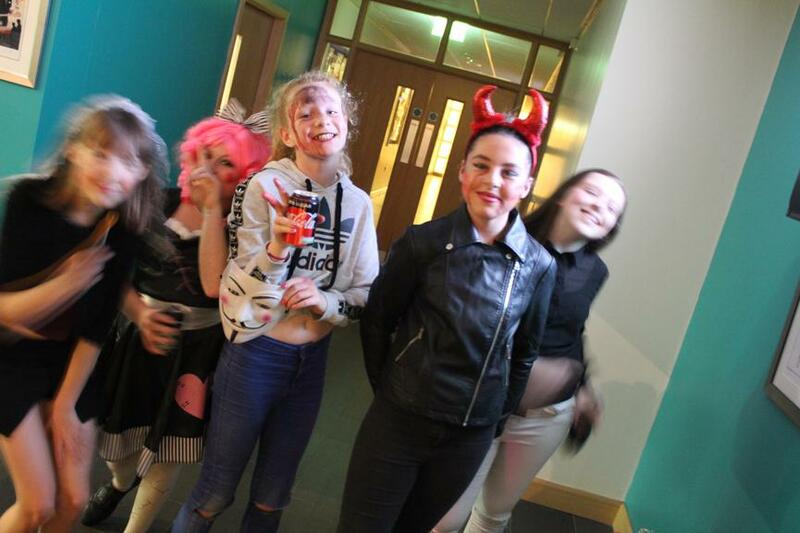 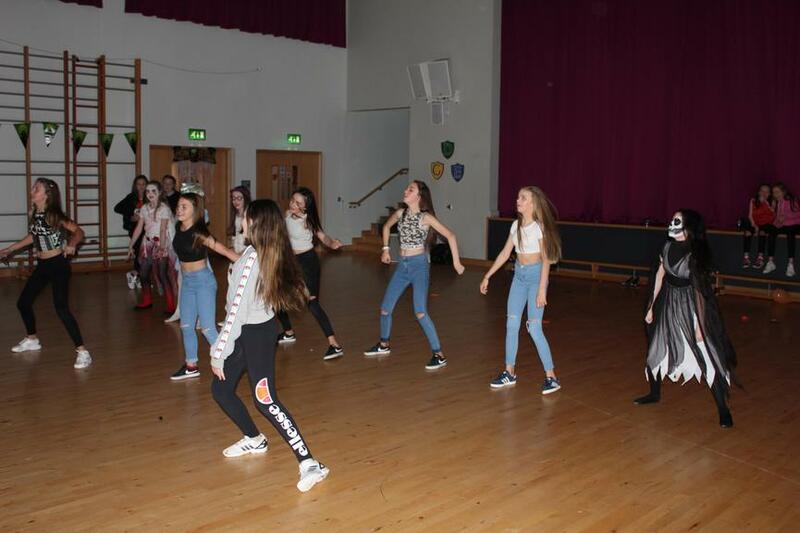 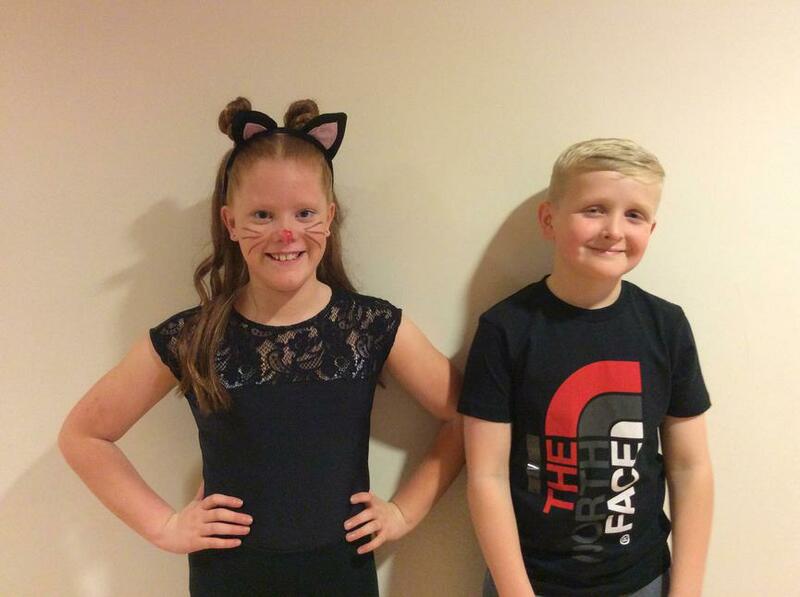 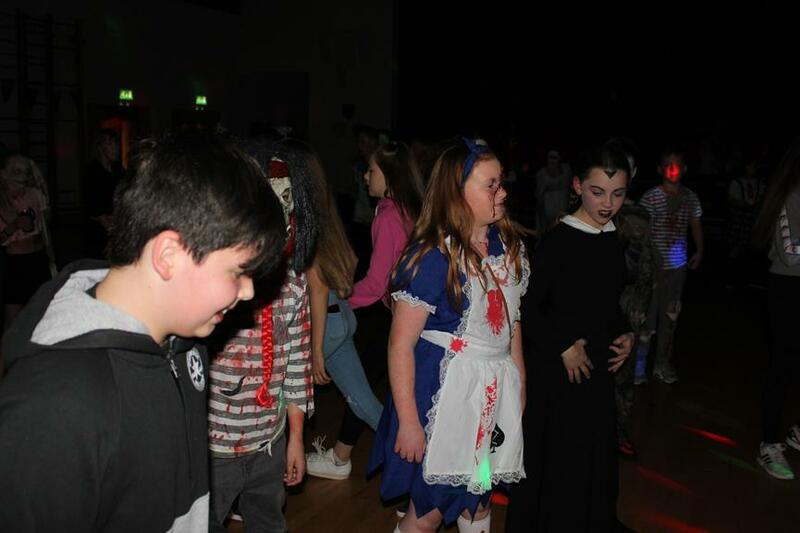 Another great night at the PTA Halloween Disco this year. 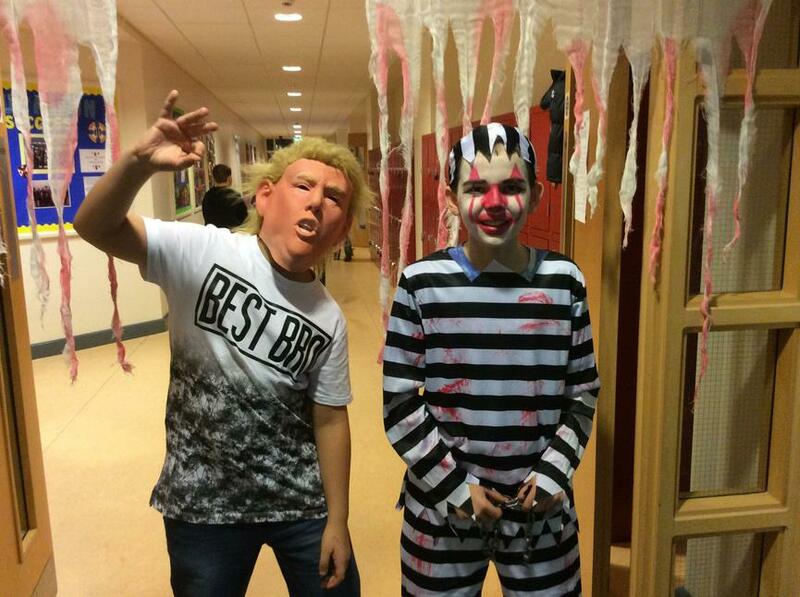 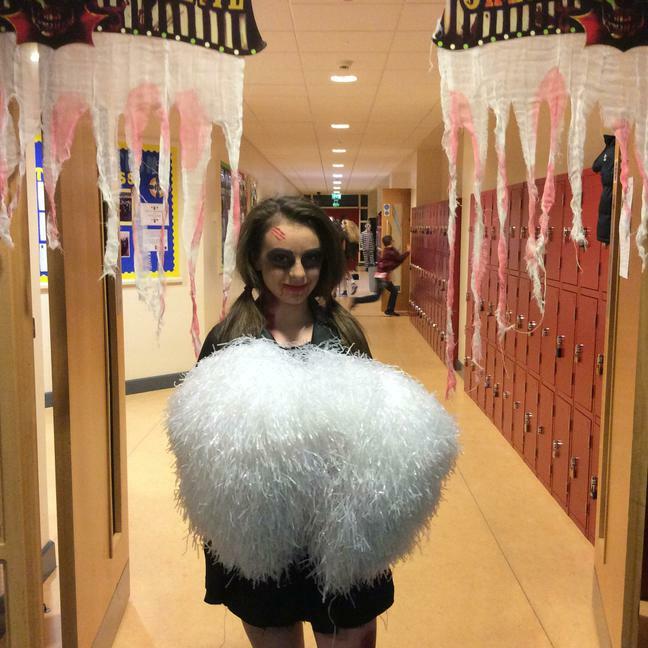 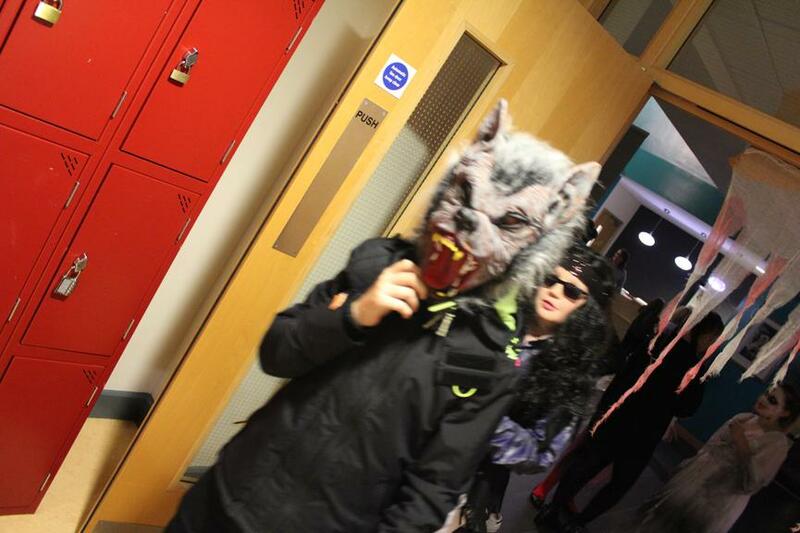 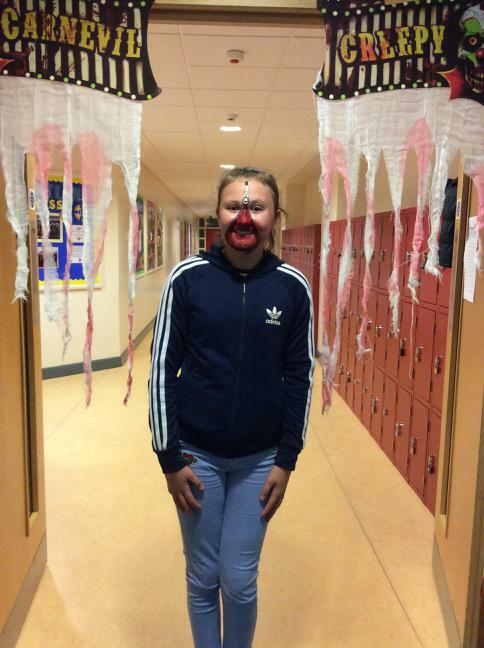 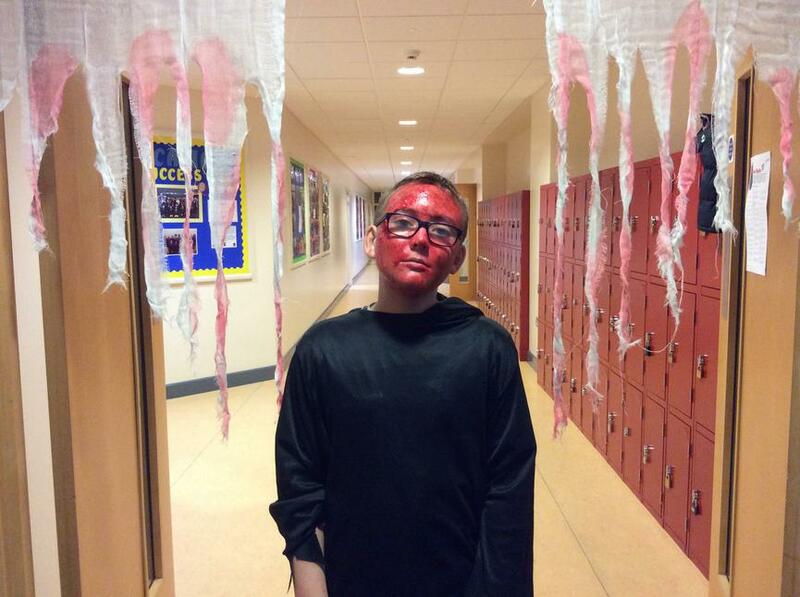 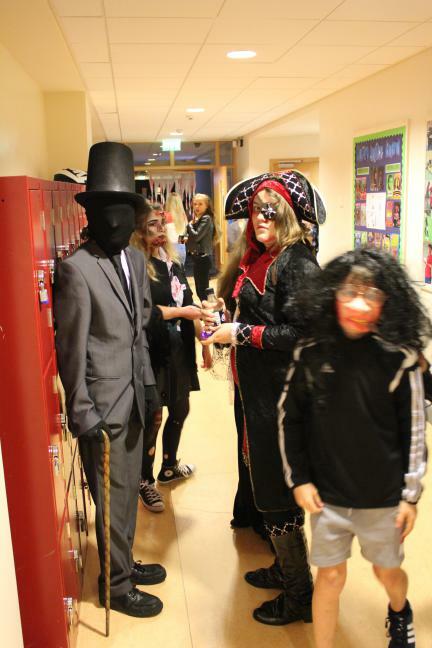 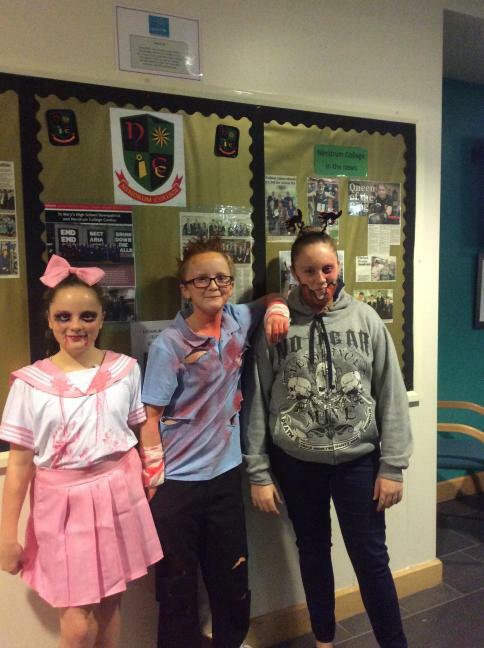 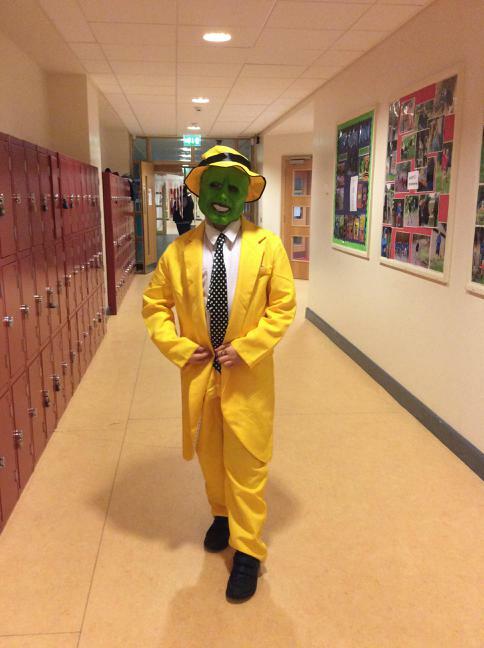 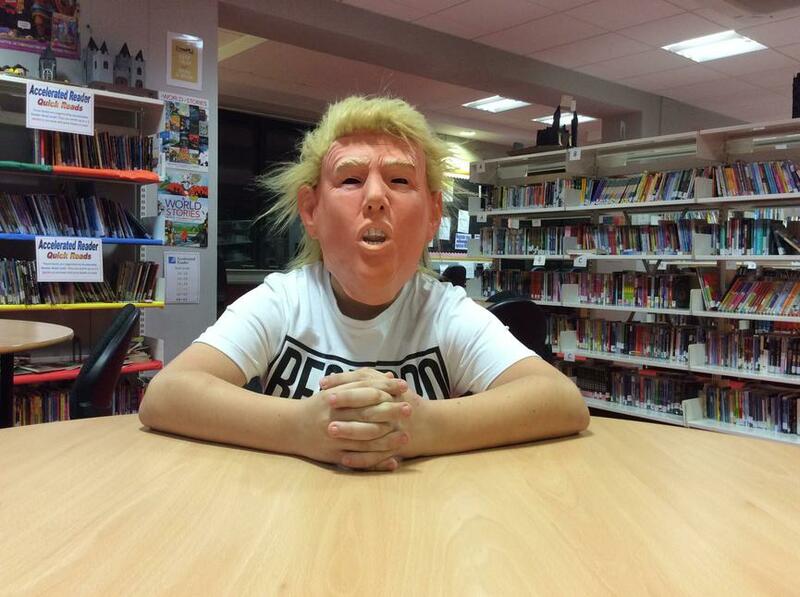 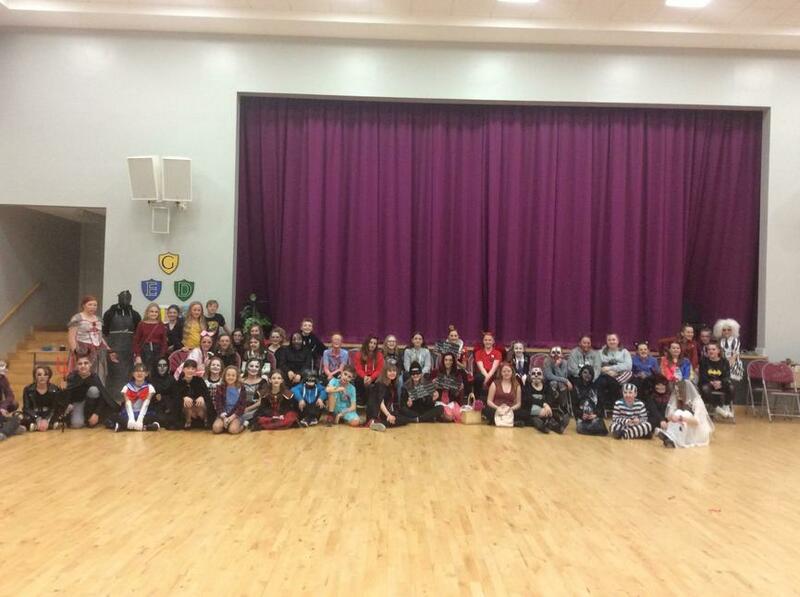 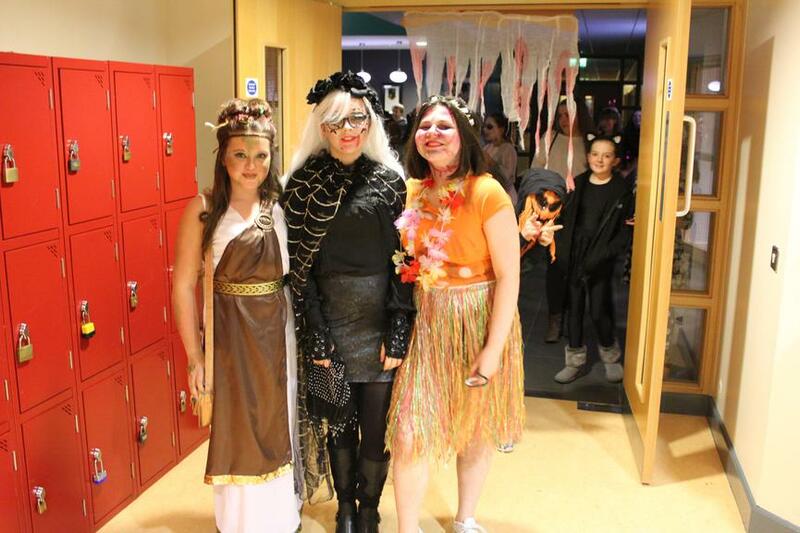 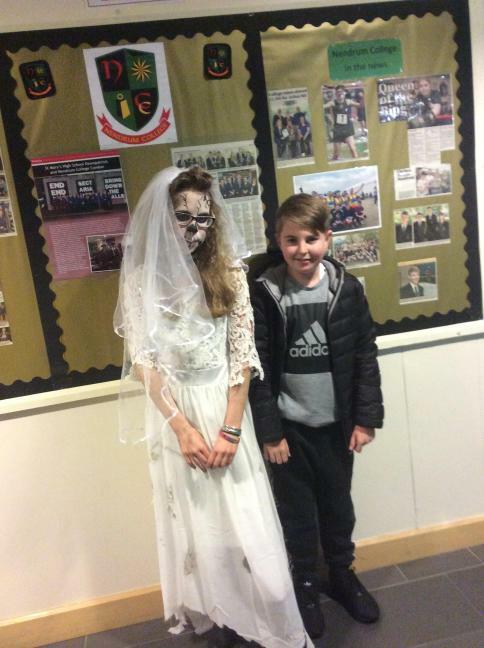 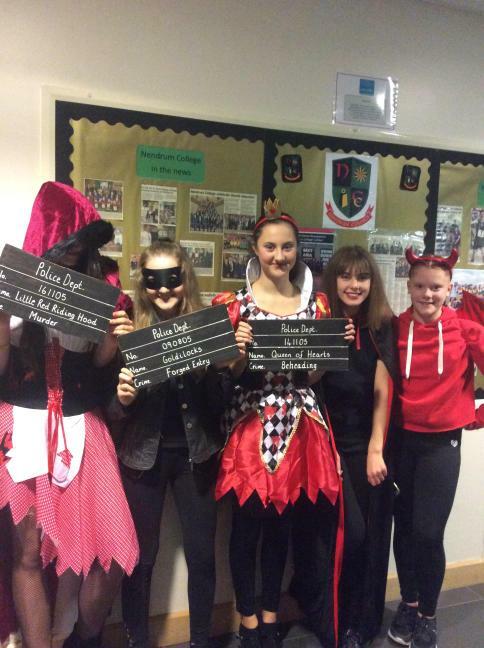 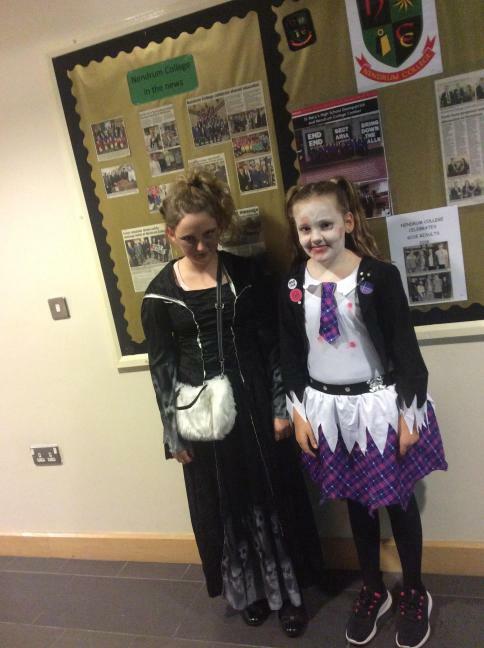 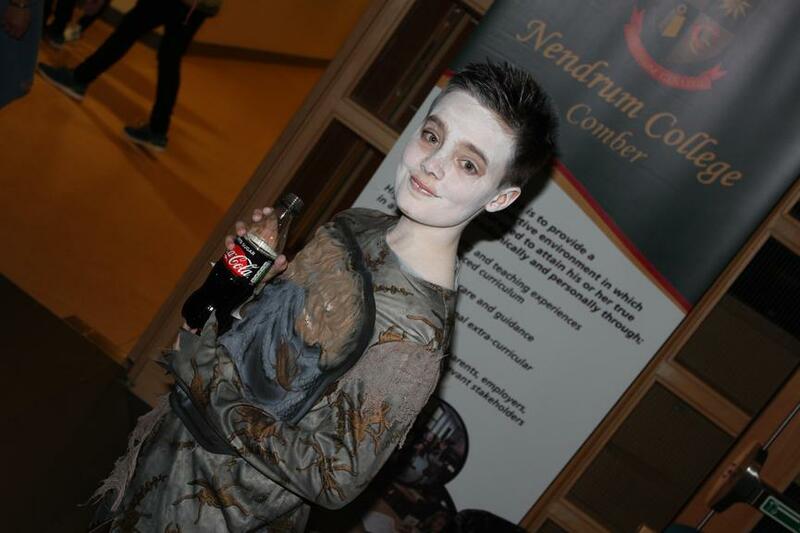 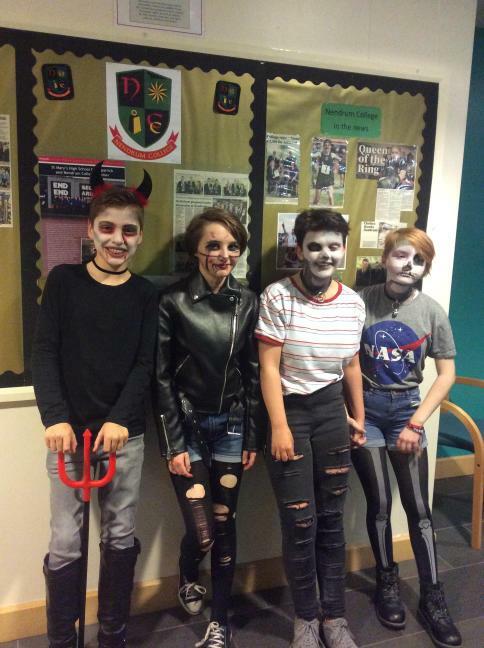 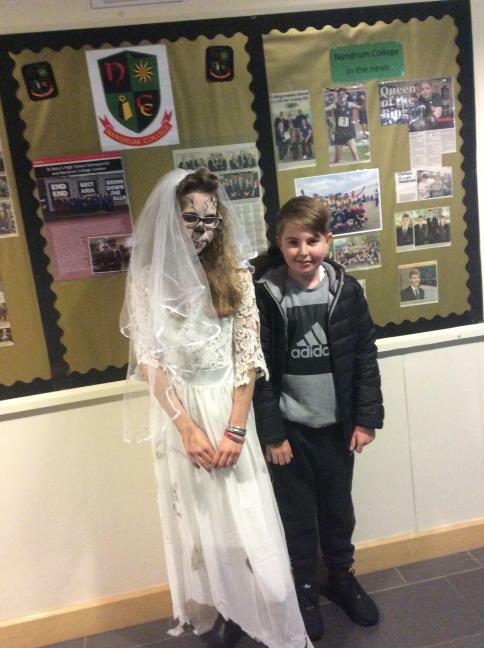 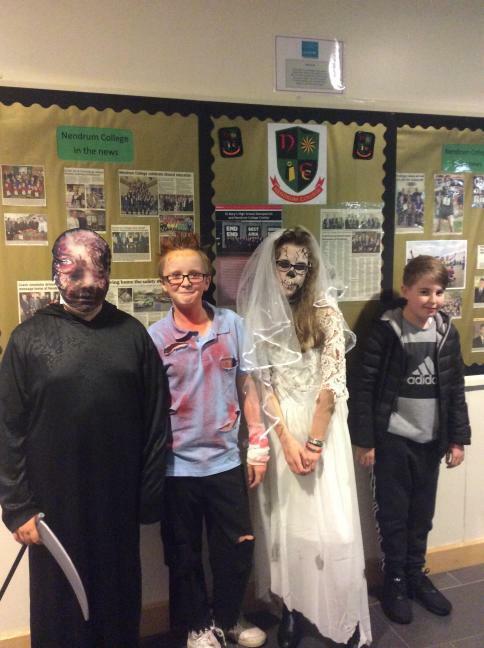 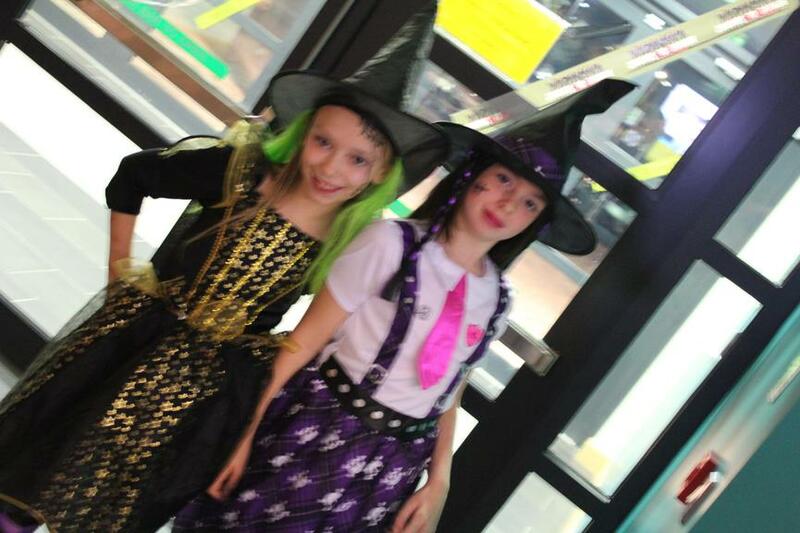 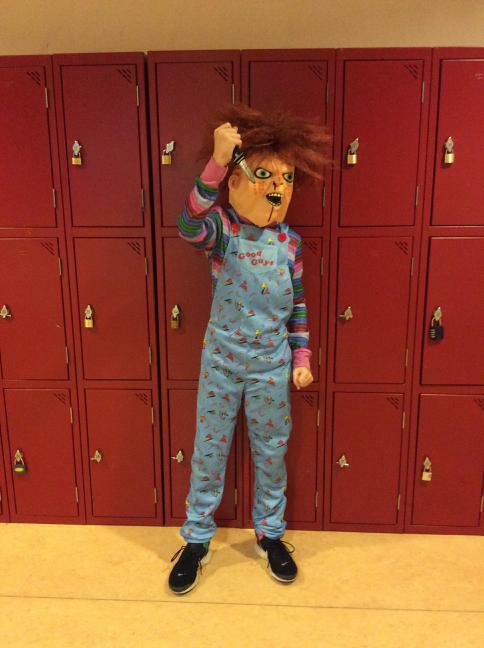 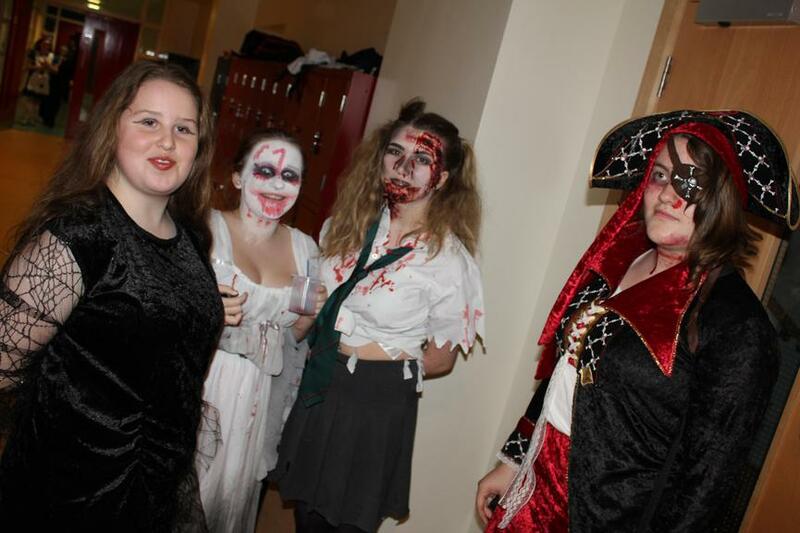 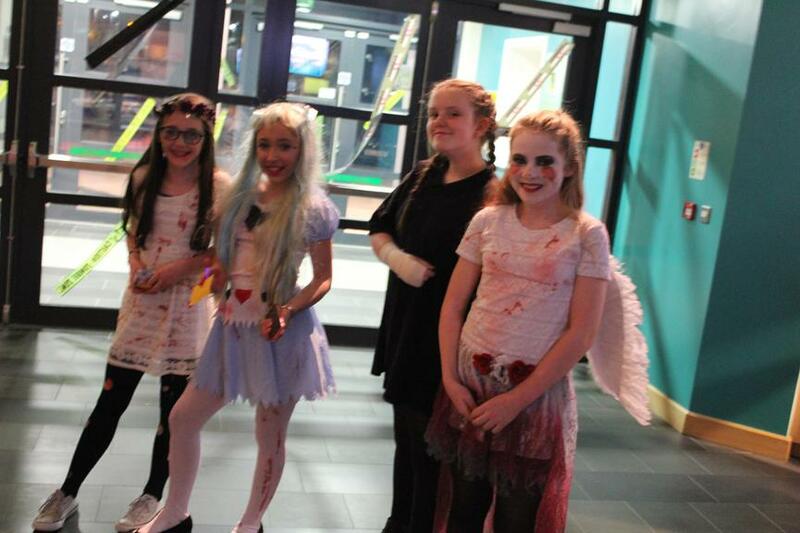 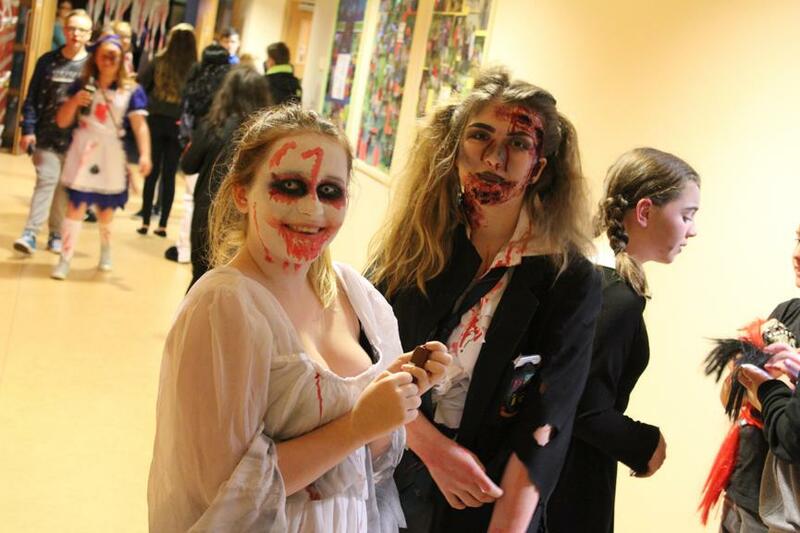 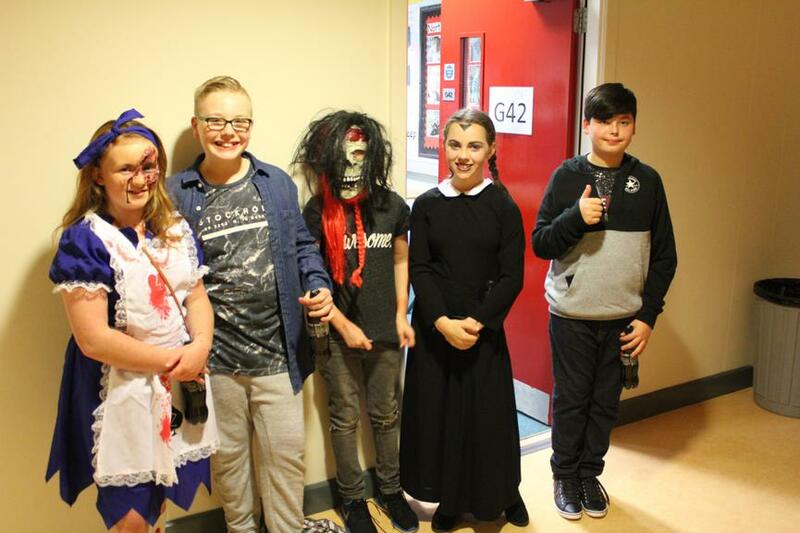 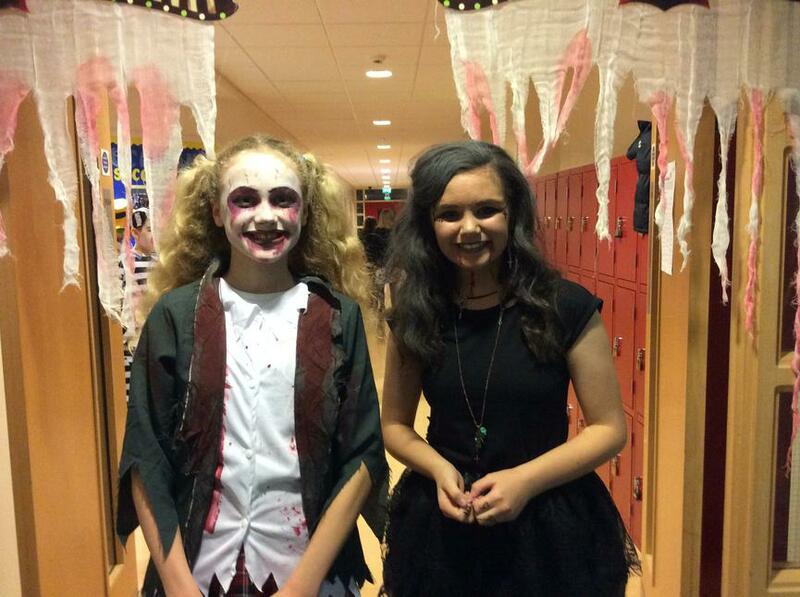 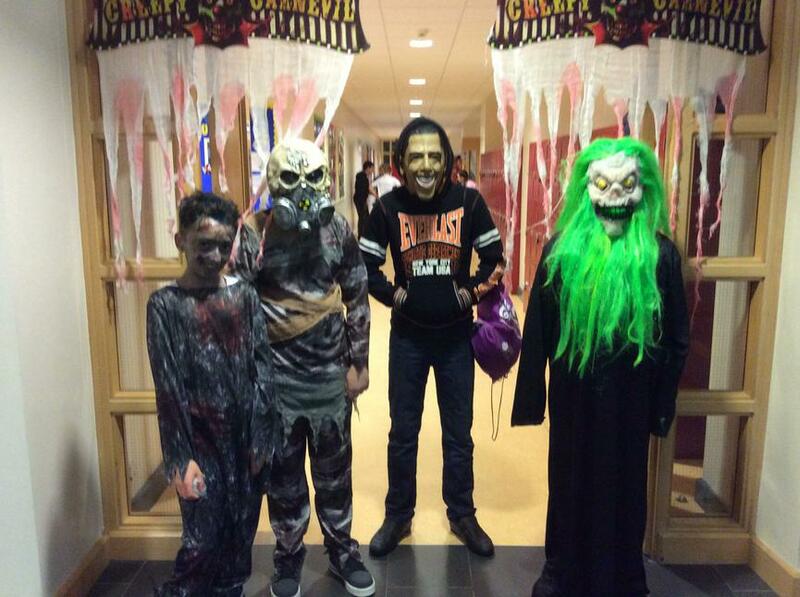 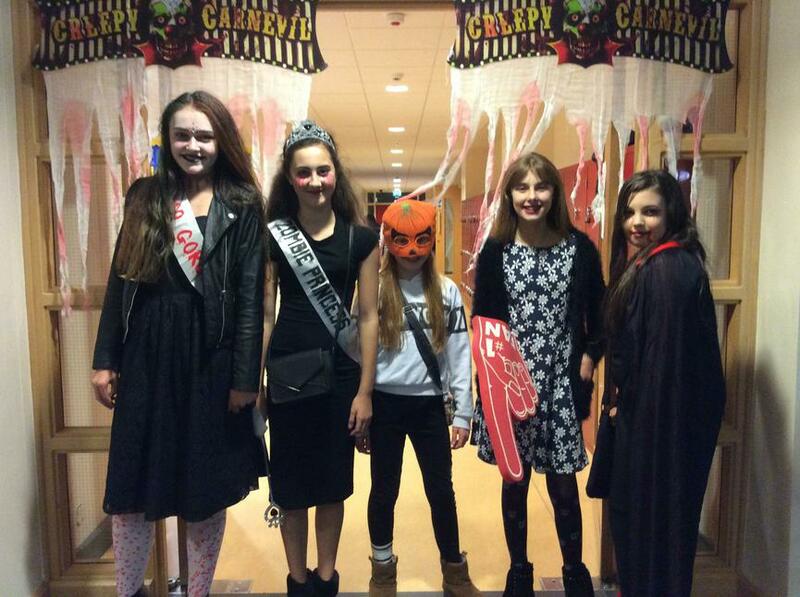 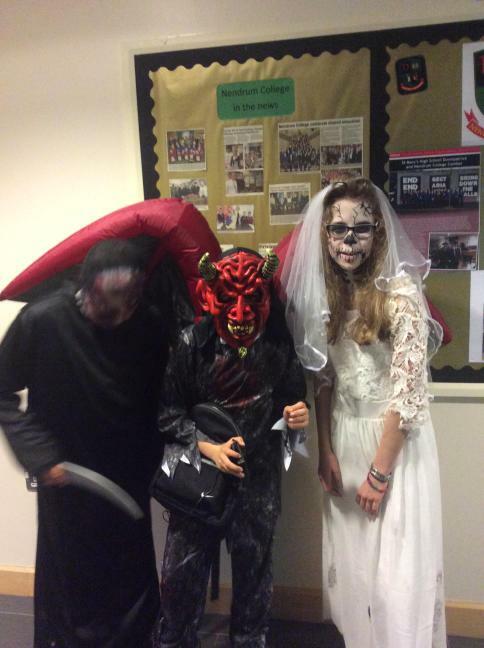 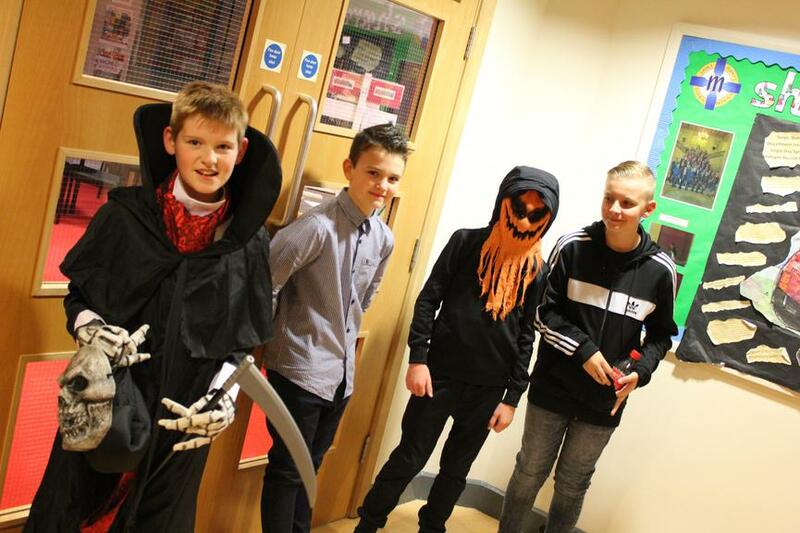 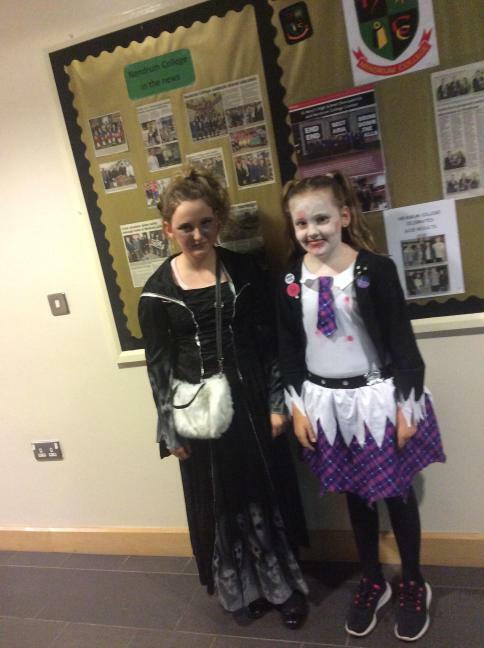 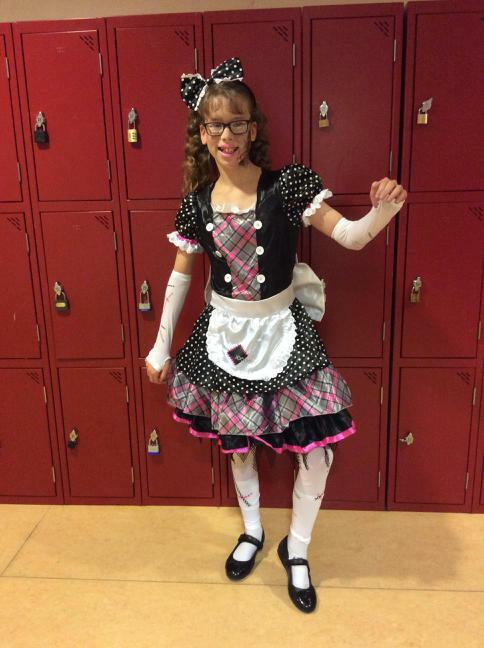 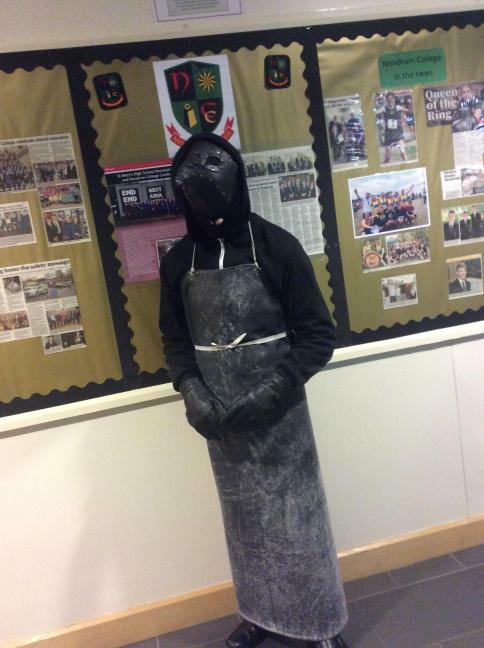 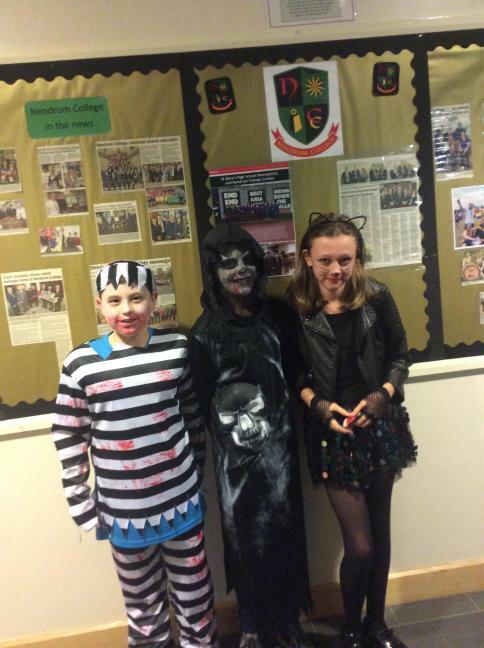 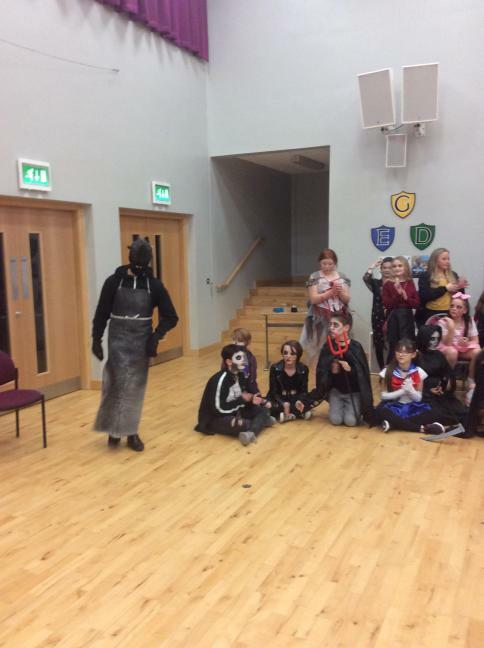 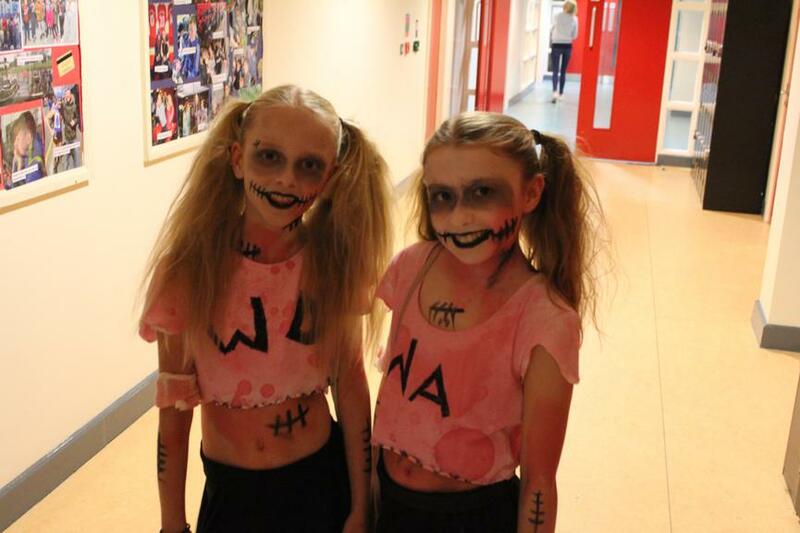 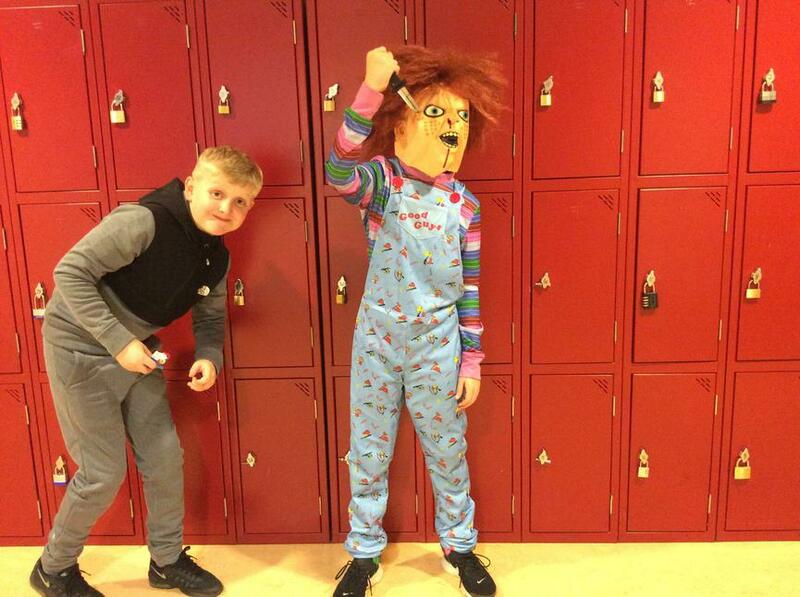 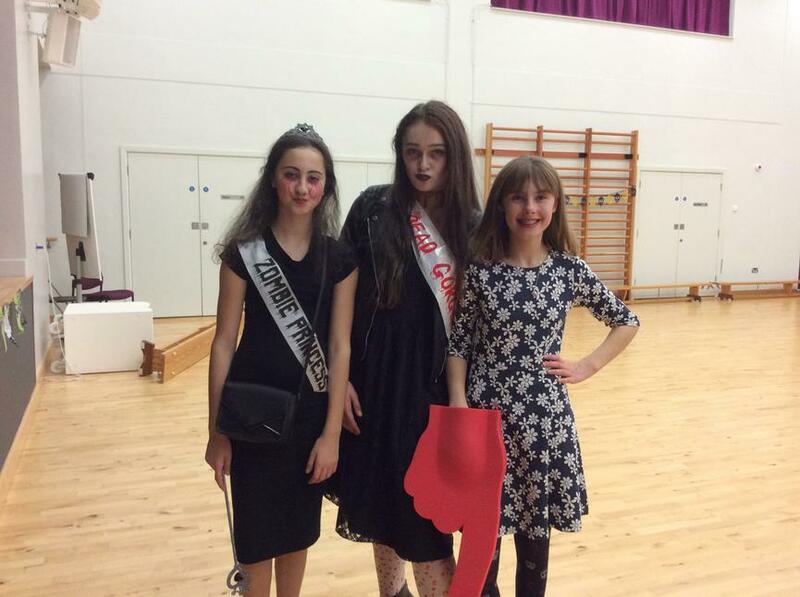 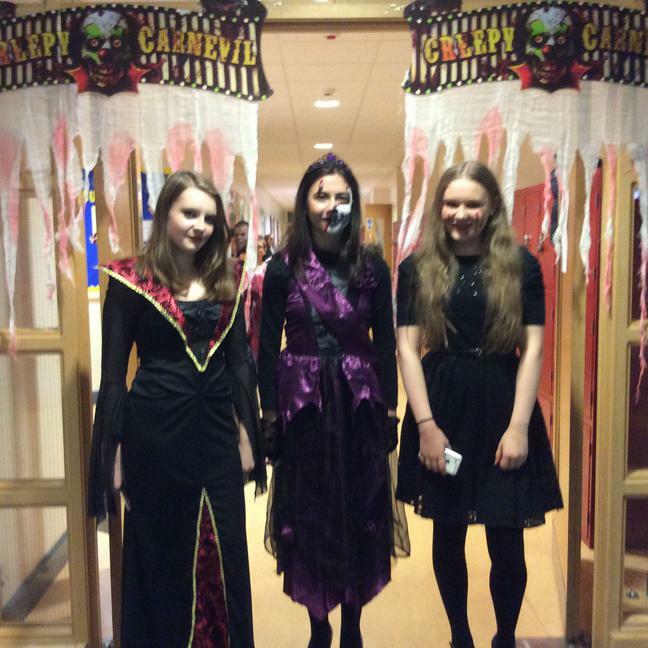 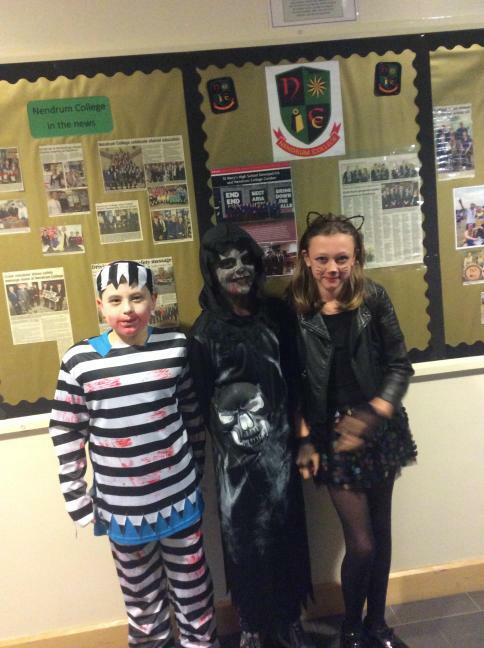 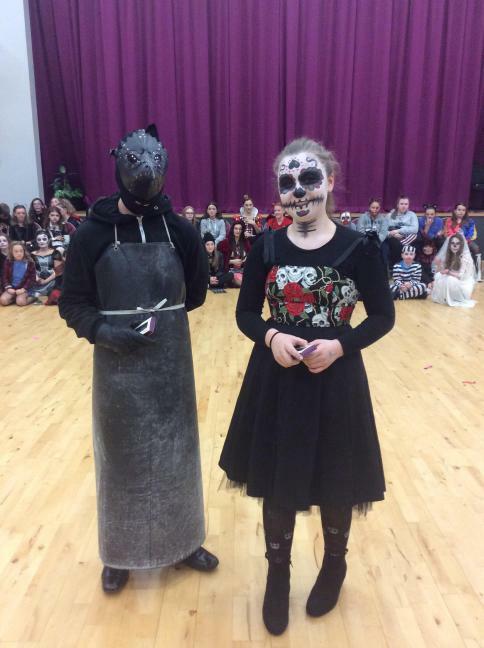 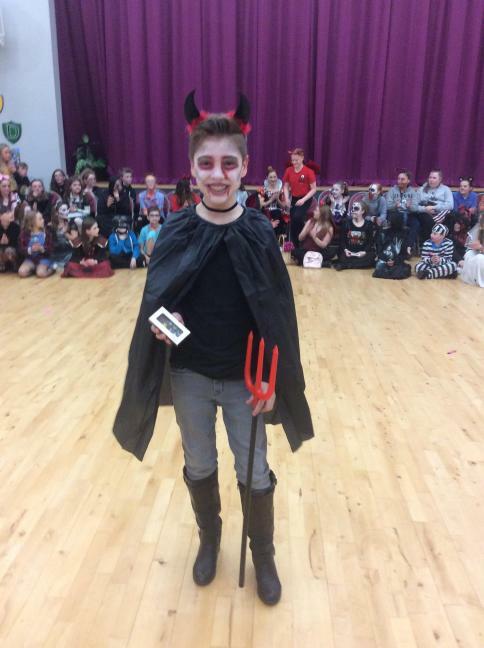 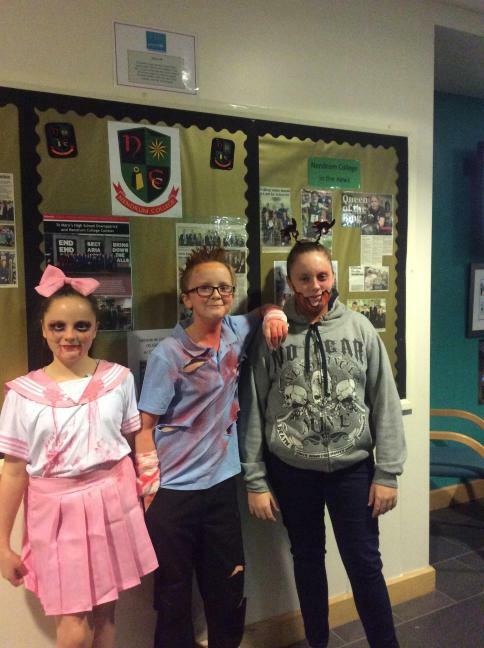 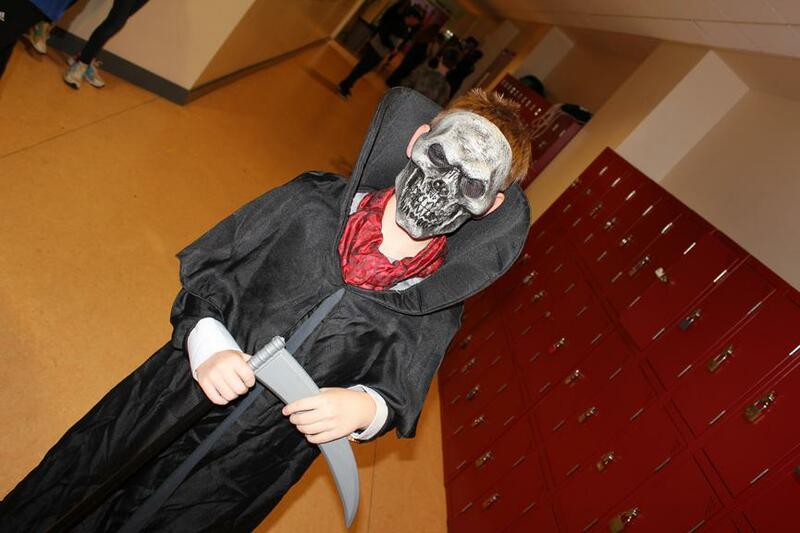 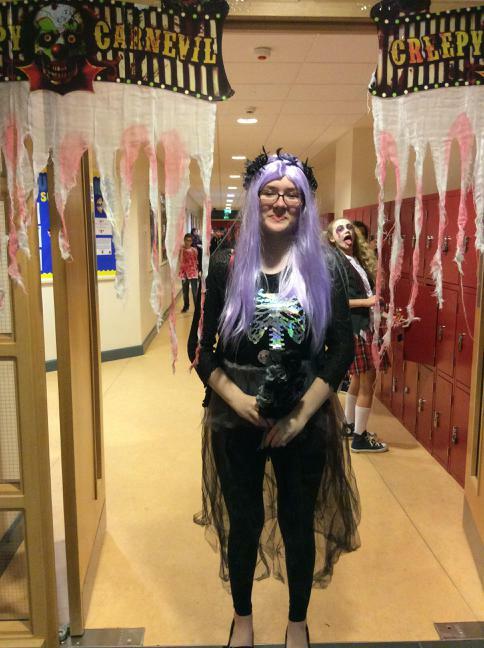 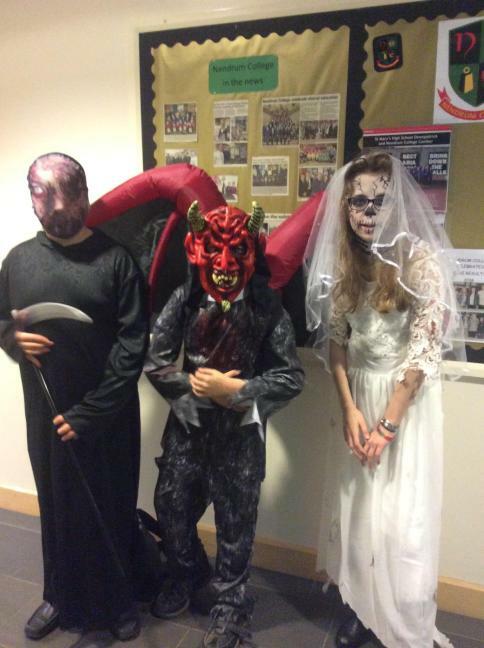 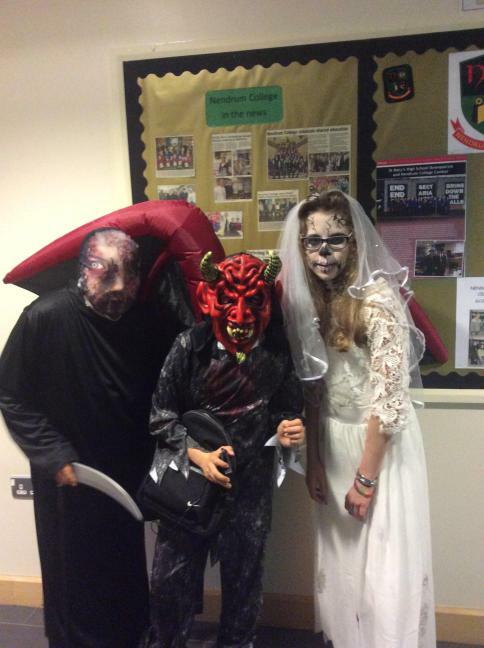 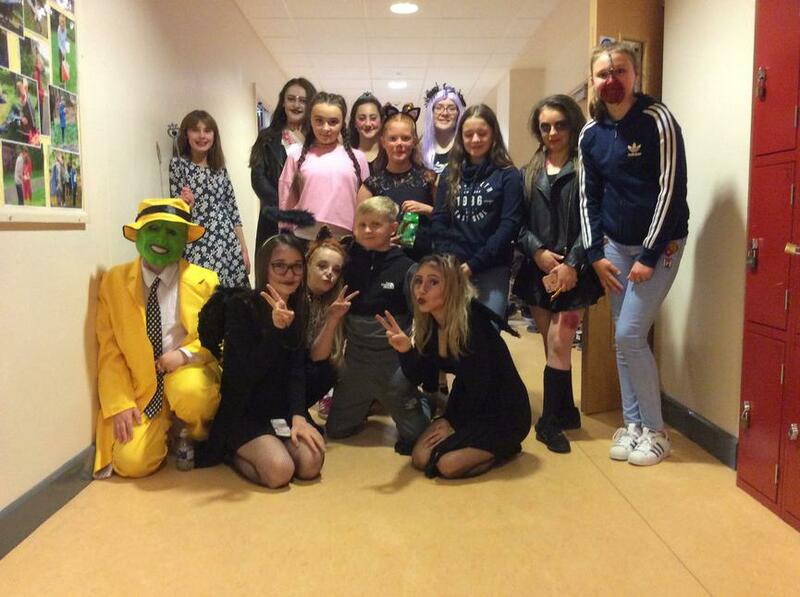 Pupils and staff had a great night and some amazing costumes! 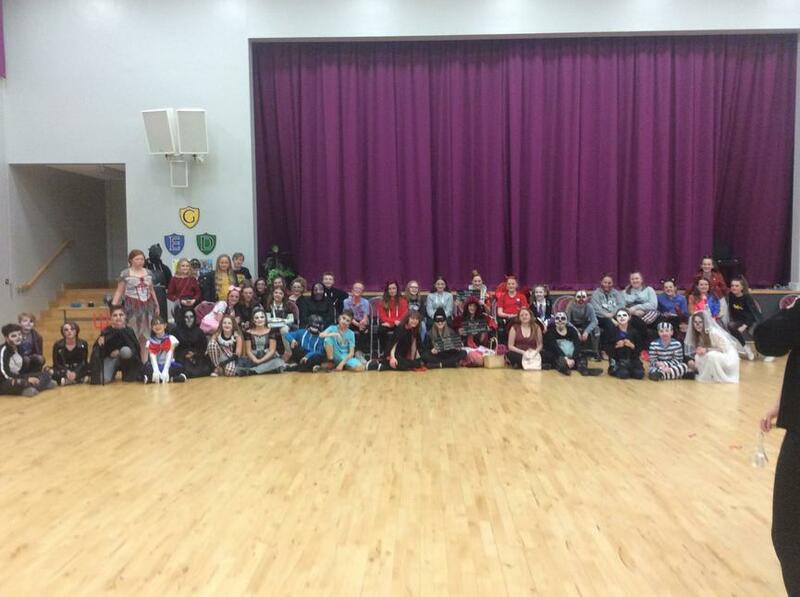 Thank you to all who came along and supported us in any way. 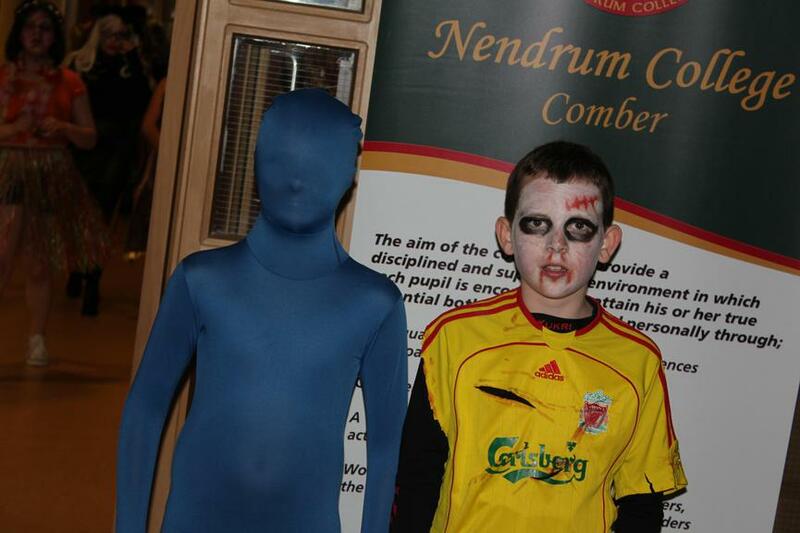 Particular thanks go to Coca-Cola, Stewart Miller Newtowanards and Tesco Castlebawn for their support. 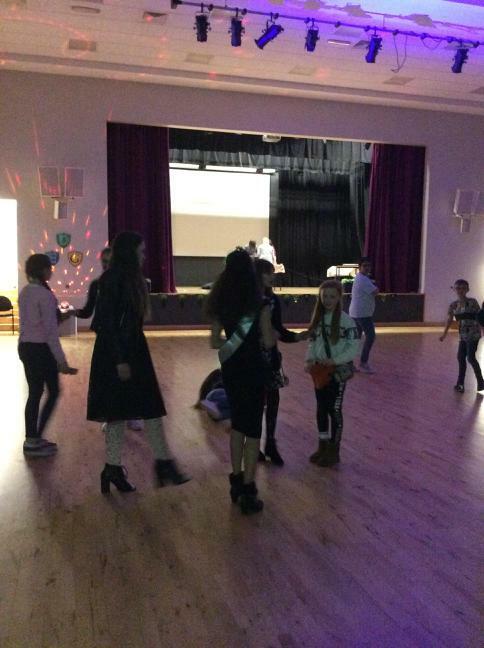 The evening raised a total of £239.50.